Top 10 in 2014 - C.R.A.F.T. With 2015 just around the corner (ahh! ), it is time for another top ten post! These are the top 10 most viewed posts on C.R.A.F.T. in 2014 according to good ol’ Google Analytics. You can see the most viewed posts in 2011, 2012, and 2013. 1. 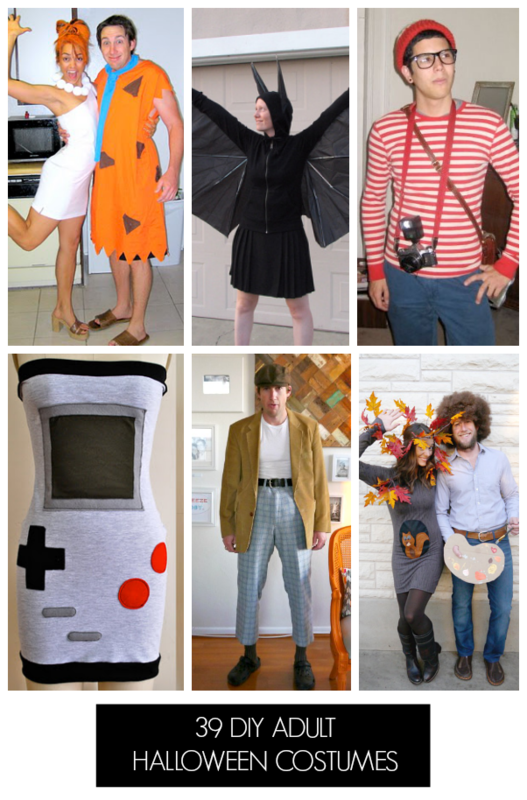 39 DIY adult costumes: (816,000 page views) This was also the most viewed post in 2012 and 2013! Y’all know I love me some handmade costumes! 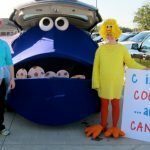 I made Maxwell 6 costumes this year, ha! 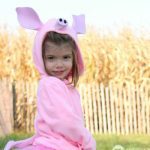 And even started a sister site dedicated to Really Awesome Costumes! 3. 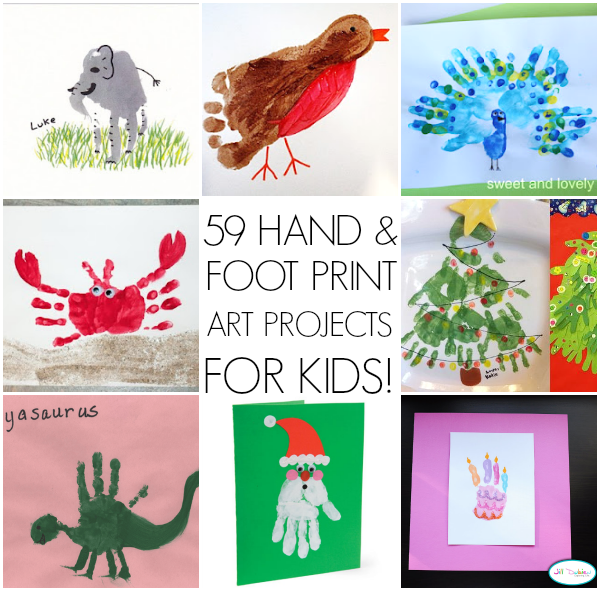 59 Hand and foot print projects: (265,000 page views) This post has moved up on the list, it was #5 in 2013 and in 2012! I am super excited to make some hand and foot print art with Maxwell! He did made a turkey handprint for Thanksgiving and “mistle toes” for Chrsitmas! 4. 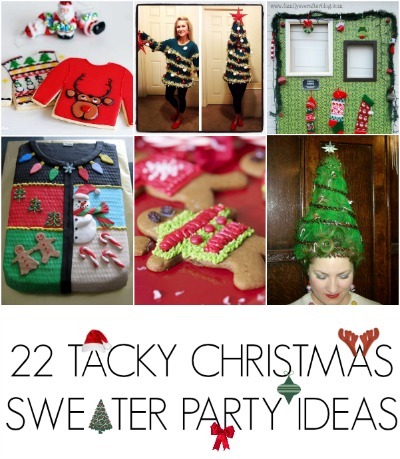 22 Ugly Christmas sweater party ideas: (207,000 page views) The ugly sweater party all of a sudden got cool, right? My love for making ridiculous costumes gets to trickle into December now.. woot woot! This year we even got more ridiculous and crafted up some hideous Chrsitmas costumes! Full body candy cane and Christmas tree costumes anyone? 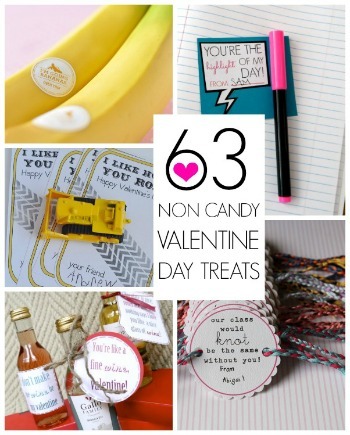 Oh and this post did not make the top 10 in 2012 or 2013! 5. 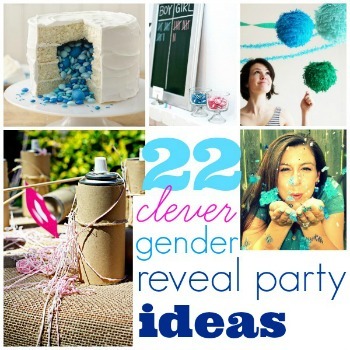 22 Gender reveal party ideas: (206,000) This post did not make the top 10 list in 2013. 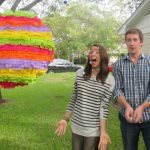 I wrote this post when I was researching how to announce the gender of Maxwell in 2013! Here is what we ended up doing. 6. 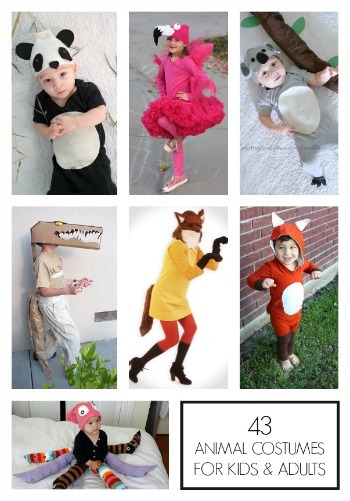 34 DIY Halloween costumes for kids: (201,000) This post was #4 on last years list and #3 in 2012. 7. 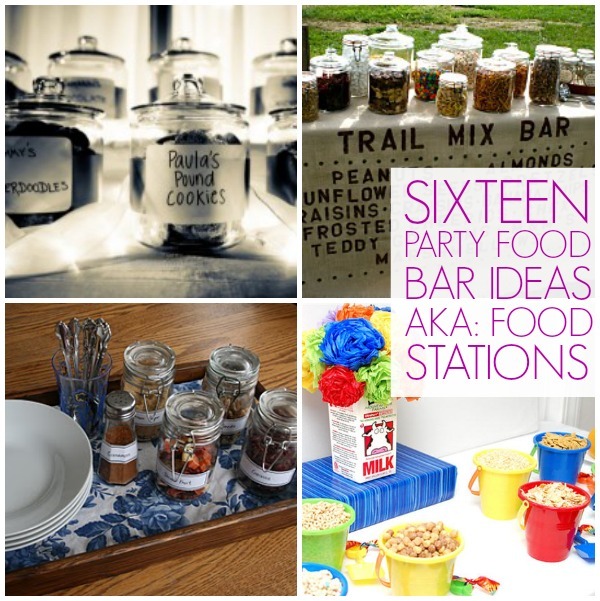 16 Party bar ideas: (190,000 page views) This post was #2 most viewed post in 2013! 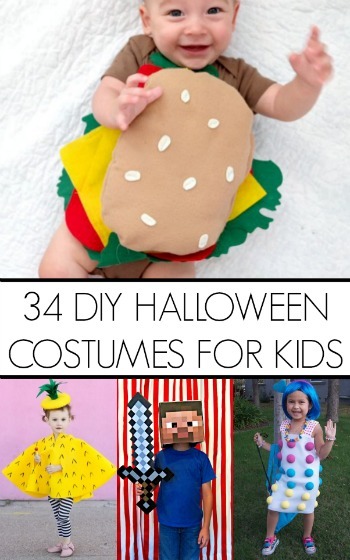 I love the idea of a make your own ____ party! Pizza party anyone? 8. 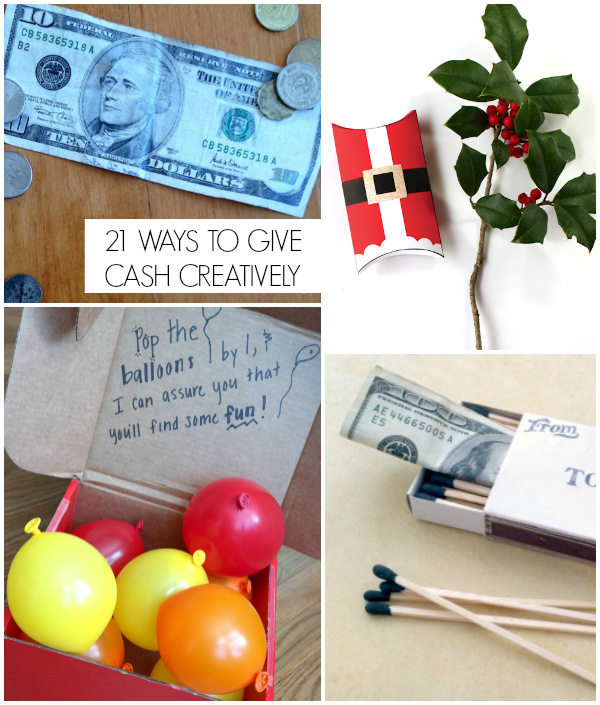 21 Ways to give cash creatively: (127,000 page views) This post did not make the top 10 list in 2012 or 2013. 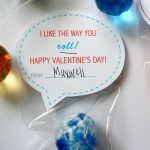 I love the money in the balloon idea! 10. 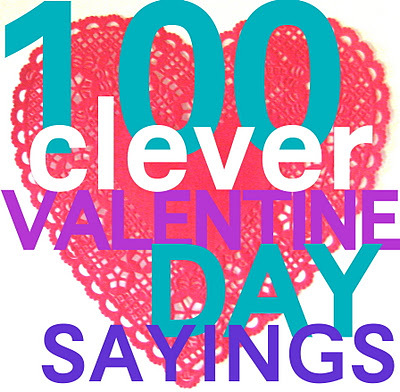 Non candy Valentine day sayings: (120,000 page views) Cheesy Valentine greatness that doesn’t involve candy! Do you have a favorite C.R.A.F.T. post? 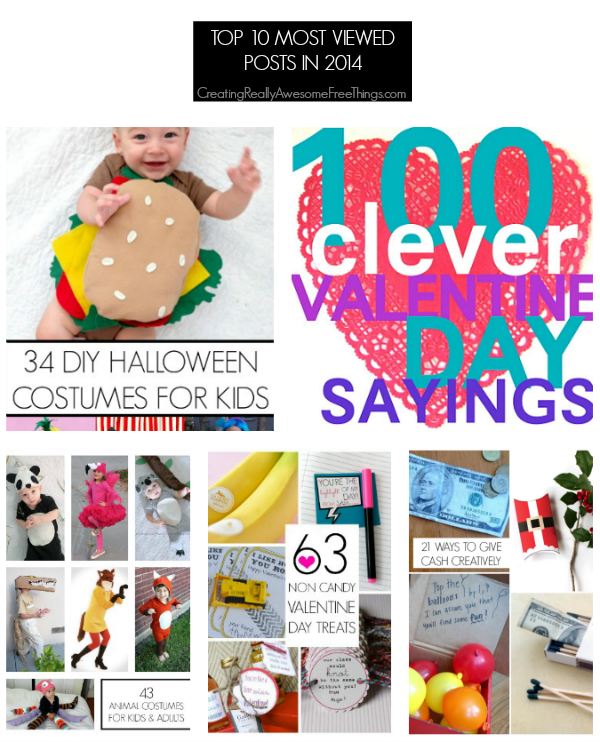 I’m going to write up a list of my fave posts fro 2014! Here are my fave projects from 2013!